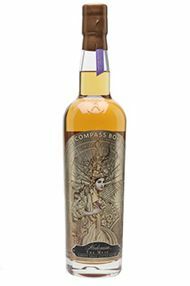 Compass Box is the brain child of American John Glaser whose passion for whisky has led him to try and take Scotch whisky to another level. He is considered to be one of Scotland's most innovative and acclaimed whisky makers and concentrates on making small quantities of Boutique whiskies in a variety of styles. 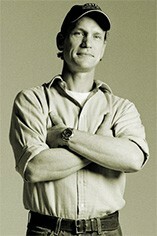 John Glaser buys his casks individually; he feels that this attention to detail is what sets his whiskies apart. He firmly believes that chill filtering is not required as it strips out the flavour and richness from the whisky. Colouring is not added to any of his blends and he relies purely on the natural colour of the whisky to speak for itself. 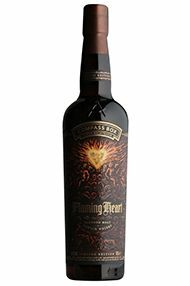 Another factor that sets Glaser's whiskies apart is the meticulous selection of top quality wood used in the actual casking. 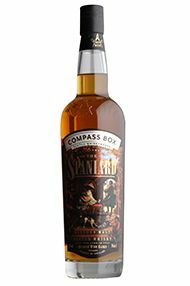 He chooses exclusively American oak, much of it "first fill bourbon barrels" as it lends the whiskies a sweetness that is the basis for the house style at Compass Box.